Want to get an idea of what to expect in the shoe department for spring summer 2011?? 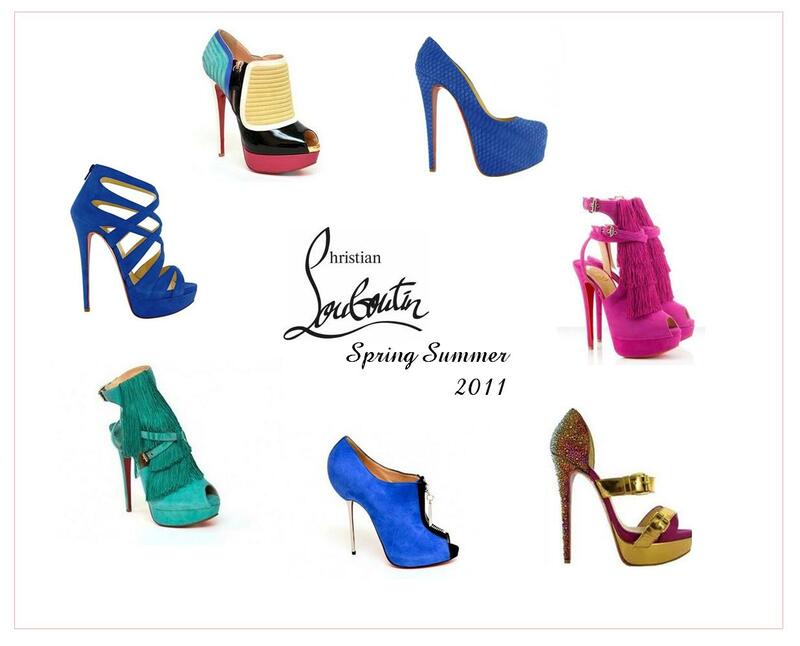 Well… Here you go..
Next Post GET NICKI MINAJ LOOK: SPRING SUMMER 2011 CHRISTIAN LOUBOUTIN HEELS!! !